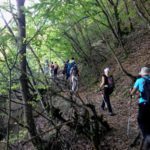 Every hiker’s paradise, all year long: that is Mount Pelion, the mythical mountain of centaurs, the mythological race of creatures half-human half-horse. A peninsula overlooking the Pagasitikos Gulf on one side and the Aegean Sea on the other, embellished with small picturesque villages, Pelion offers the possibility to move around exclusively on foot, following the ancient, paved paths of the merchants, who created the region’s wealth. 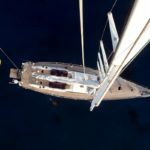 Gifted with abundant beech, linden and maple forests and some of the most beautiful coastlines of all of Greece, Pelion constitutes the ideal place to spend some time in the pure enjoyment of Nature. Accommodation in hotels, in Double or Single. Authorised tourist guide during the whole tour. Any other costs not explicitly mentioned in the programme or enlisted under the voice ‘Quotes include’. 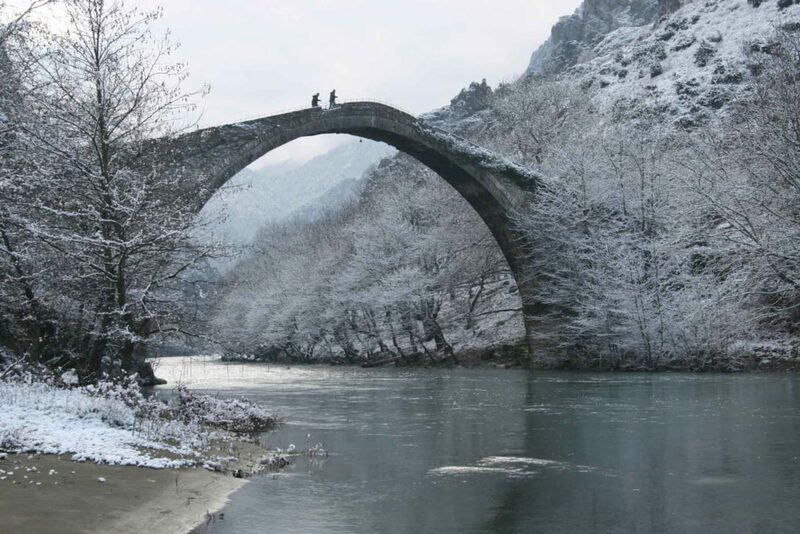 Mount Pelion is one of the greenest landscapes of Greece, crossed by thousands of small rivers and old paths. It is easy to move from one village to the next, enjoying the charming, Mediterranean landscape, while stopping here and there to enjoy the sea, where you meet it. 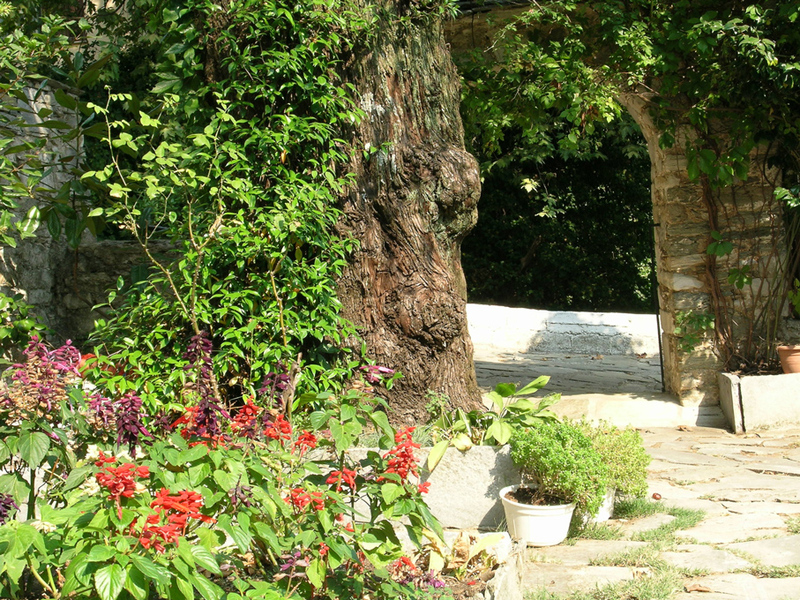 During this programme you will have a very good idea of the beauties of Mount Pelion. Small hotels and carefully selected meals will leave you with the idea of authentic hospitality. The museum of the Great Tumulus (tomb of king Philip II) in Vergina. 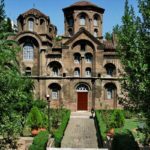 The archaeological museum, Caesar Galerius’ palace and the byzantine churches of Thessaloniki. Dion archaeological site and Mount Olympus. 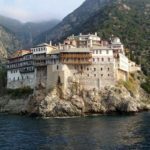 The cruise around Mount Athos. Arrival at Thessaloniki International Airport. 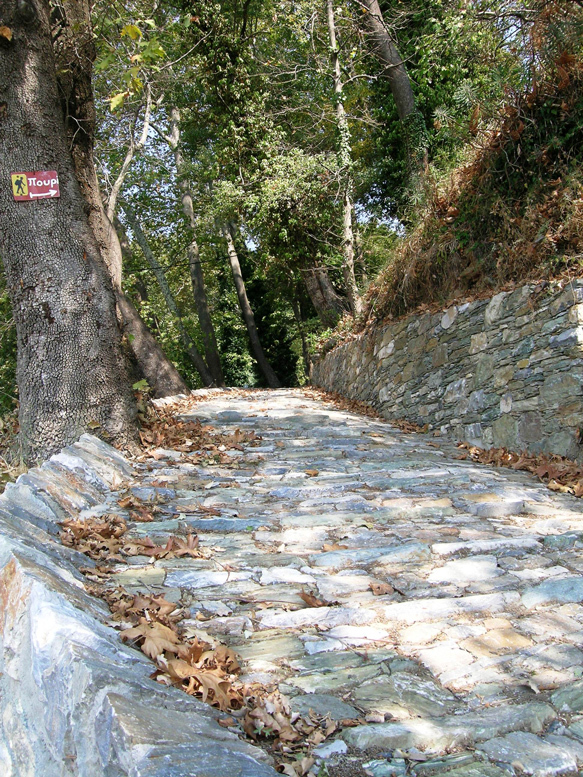 Departure to Portaria, the gateway to Mount Pelion. Dinner and overnight at hotel. 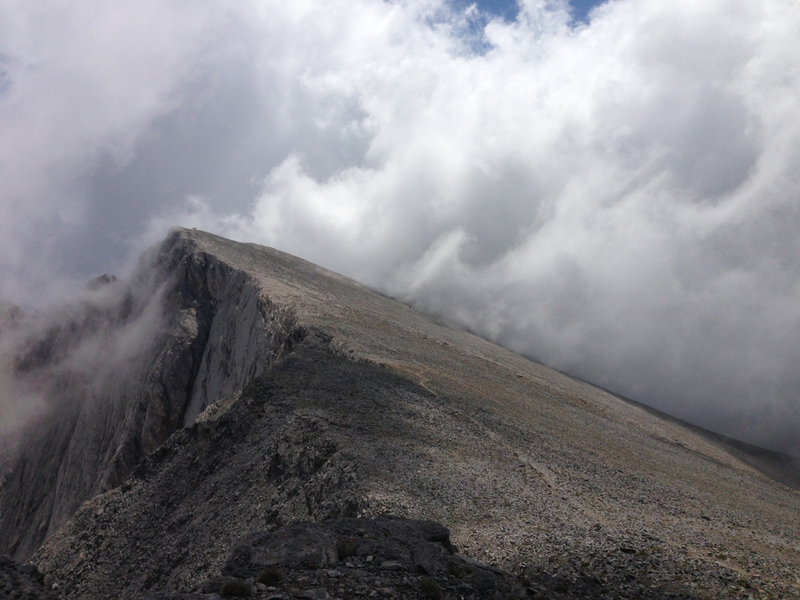 We start walking directly from the hotel in Portaria, crossing the first kilometers on the mountain of the Centaurs. Arrival at Chania, once caravan station traders crossing the region and today a picturesque village famous for its taverns and local cuisine. Distance:7km Difference in level:600m, approx.4-5h. 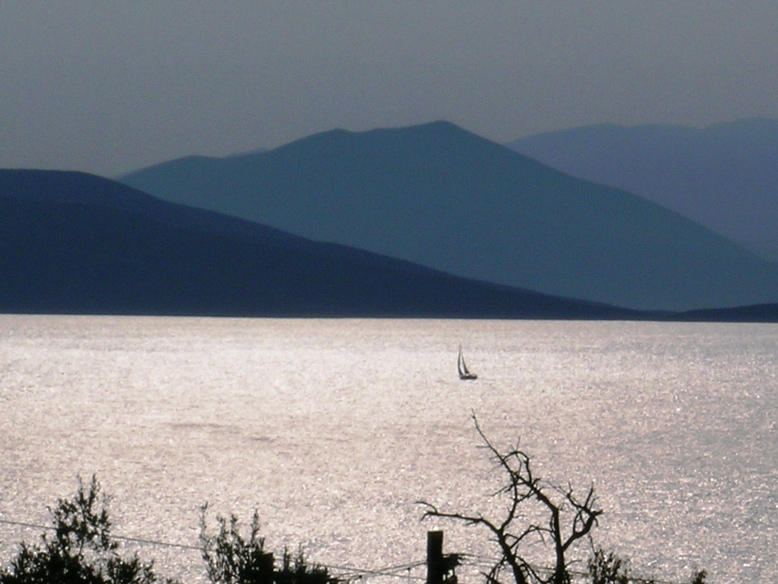 Leaving Chania, we are crossing Mount Pelion, enjoying its lavish nature to reach the coast of the Aegean Sea. 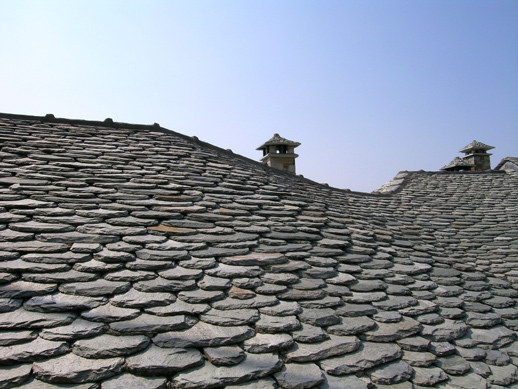 Arrive in Kissos, one of Pelion most characteristic villages. Not to lose, the richly decorated byzantine church of Agia Marina with its three domes. Distance:6km Difference in level:600m, approx.4-5h. Our day is dedicated to the crystalline coasts of Pelion: from Kissos we are descending to Mouresi and then to Papa Nero beach. We can enjoy swimming in the sea before we proceed along the coast towards one of the most famous beaches in Greece: Ntamouchari, where also scenes of the film “Mamma mia” were shot. Ascend to picturesque Tsangarada, immersed in vegetation and overnight. Cross back Mount Pelion from Tsangarada to Milies, overlooking the Pagasitikos bay. 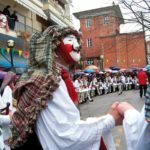 Milies is one of the most characteristic villages of Pelion, being once a small but rich trade city. The luxury palaces that survived from that era, still witness the old glory. Distance:7km Ascent:380m, Descent:270m approx. 6-7h. Morning excursions from Milies to nearby Vyzitsa and Pinakates (3km). Early afternoon return to Volos by the traditional steam train, built at the beginnng of the 20th century by italian engineer Evaristo De Chirico, father of the famous painter Giorgio De Chirico (Available exclusively on weekends). Return to Thessaloniki. Day at leisure until departure time. Before transfer, depending on the flights schedule, we briefly stop in the picturesque Upper Town, from where we can admire a stunning panorama over the entire city and the walls built by emperor Theodosius. Departure to the airport of Thessaloniki. Arrival and end of services.